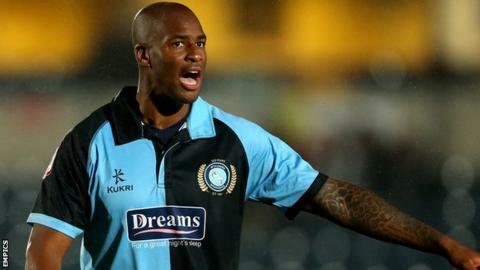 Wycombe Wanderers defender Leon Johnson has been released after seven years at the club. The 33-year-old has made 200 appearances for the Chairboys. Lee Angol, Jesse Kewley-Graham, Jo Kuffour, Anthony Jeffrey, Leon Johnson, Dean Morgan, Jon-Paul Pittman and Matt Spring have also been let go. Captain Stuart Lewis and vice-captain Matt Bloomfield are among seven players to be offered new deals, after Wycombe avoided relegation from League Two. The pair, along with Steven Craig, Gary Doherty, Tommy Fletcher, Sam Wood, Charlie Horlock, Junior Morias and Anthony Stewart, will now consider the deals.